Music festivals are fun, especially when you’ve got good company, great taste in music and an even greater sense of humor! 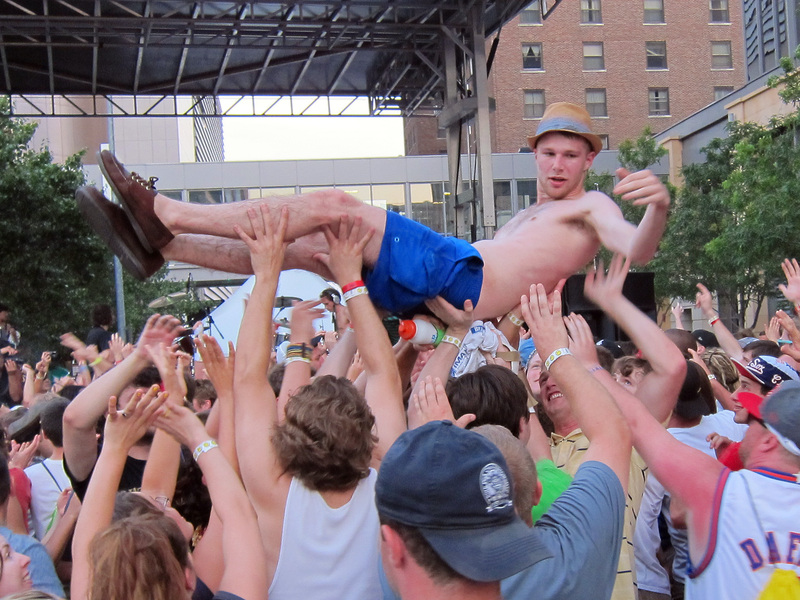 What’s a sense of humor got to do with a music festival experience, you ask? Well, it’s usually those who have a great sense of humor are the same ones having the best time at the festival, and take back some rib ticking memories with themselves. 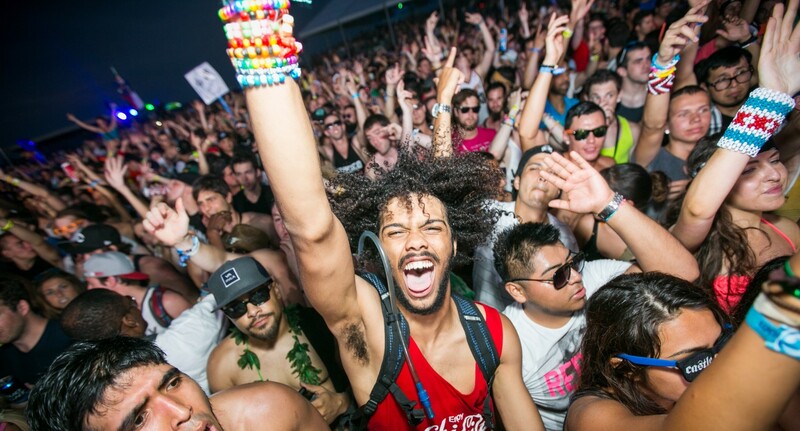 There are people with a beautifully positive and contagious love for music, everyone else, and then there are these 5 types of people that will be present at EVERY music festival. 1. The Karaokencyclopedia / The Know-it-alls. Not only are these guys the lyrical badasses, who can sing along to every song in their sleep, they also seem to be genre and band agnostic. They will inevitably know all the lyrics to all the songs, of all the bands they check out, regardless of the fact that the band may be a new discovery or an all time popular one. They are, in general, lovers of music, musicians and all people who love music. People under this category make us seriously question their motives for attending the music festival; all they do is update instagram, twitter and facebook with #livefestivalfeed or #musiclover @ xyz festival pictures and video snippets. Seriously, do you guys attend the festival just to update your social media feed?! 3. The Really Tall people who will always stand in the front. Needless to say, these people are the worst people to stand behind, because not only can you not see anything, but every picture, no matter how you try to angle it, will have the back of their head in it. If there was ever a word invented to describe the look on their face – awkward, lost, confused, excited, scared, happy, nervous, anxious – are the core components of it. And they occur ALL AT ONCE, ALL THE TIME. We have mixed feelings towards them, really, it’s funny in a sad way. But these fledgeling newbies soon transform into one of the 4 types of people mentioned above, or worse, an enviably balanced combination of all 4.